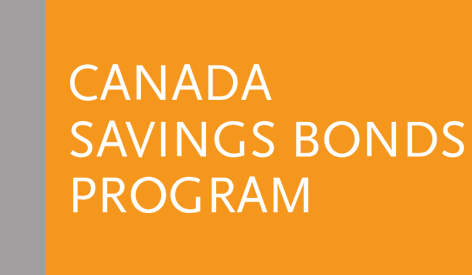 Learn about Canada Premium Bonds (CPBs), how to redeem CPBs, what happens when your bonds reach maturity, how to report a lost bond, and find out about rates and services for CPB owners. Canada Premium Bonds (CPBs) are no longer available for purchase as of November 2017. The bonds you own are safe, guaranteed and will continue to earn interest until maturity or redemption, whichever comes first. Refer to the Questions and Answers to find out more. If you own a certificated CPB that has matured, it no longer earns interest and should be redeemed at your financial institution. Regular interest bonds accrue simple interest at the rates determined by the Minister of Finance until the earlier of maturity or redemption by the registered owner. Simple interest is accumulated monthly and is paid to the registered owner by cheque or through direct deposit on each annual anniversary date until maturity. You should ensure your mailing address is up-to-date. To receive annual interest payments by direct deposit, you must complete the Change of Address and Direct Deposit (COADD) Form. This will replace payment instructions the owner has given the Bank of Canada for previously purchased regular interest bonds. 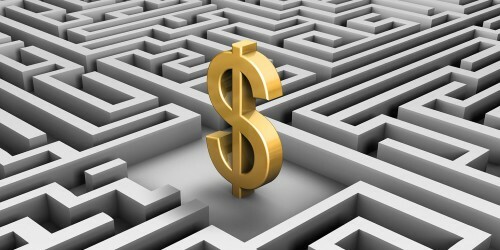 Compound interest bonds accrue, in addition to simple interest, compound interest at the rates determined by the Minister of Finance until the earlier of maturity or redemption by the registered owner. Accrued interest will be credited on each annual anniversary date for a particular series until maturity. At the time of maturity, you may redeem your bond where you bank or invest and you will receive the full face value of the bond plus all interest earned. See interest rates for unmatured and matured CPBs. Find out about address and legal name changes, bond exchange and other services for CPB owners.